Want your brand on the front page of Google, Say Google Knowledge Graph! 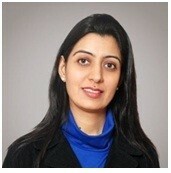 In my career i saw many new brands and companies which want to appear on Google's 1st page but they didn't. They want their brand name visible in Google but they didn't. But when i go through in deep of these companies they have very few resources published on Google's trusted websites. And Google collects information for it's knowledge graph from their very trusted websites. Google Knowledge Graph is most important factor to make your brand visible in Google search. Here i will explain how to setup Google knowledge graph for any brand or person? Make your brand visible in Google. Your brand will appear on Google’s top 10 results. What we do to make your brand visible in Google? Google collects information from different-different sources for its Knowledge graph. If you create or setup your profile on these resources Google can easily pick information from these sources for showing in your brand's knowledge graph. Now it's time to create your identity only on those resources from where Google gathering information for it's knowledge graph. Everyone must be aware about Wikipedia as a free knowledge provider. Wikipedia is also a most trusted website as a free knowledge source. 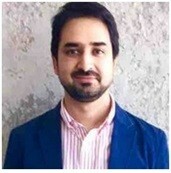 There are a number of editors who contribute on Wikipedia. Actually it is a free encyclopedia where anyone can edit or create article. Now comes to Google, You know how much Google likes Wikipedia? 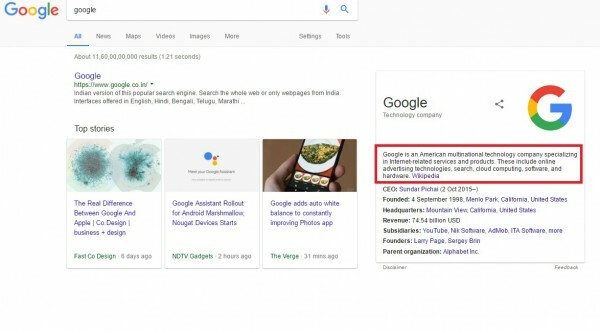 You can have an idea about Google likeliness to Wikipedia from searching anything on Google and you will get 90% results on Google's 1st page containing a Wikipedia link. 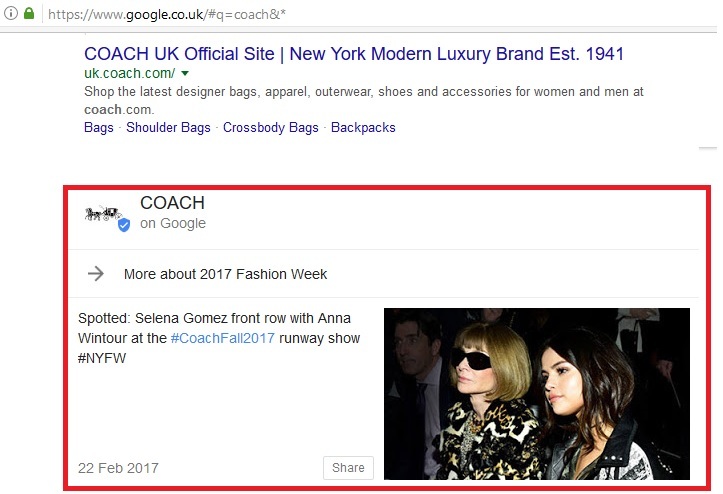 Google also grab the information from Wikipedia for it's knowledge graph, Hence creating a Wikipedia page is beneficial for your brand as appear in Google Knowledge graph with correct information. Having a Wikipedia page is a big plus point for your brand's online reputation. If you don't know how to create a Wikipedia page, or you think it is tough to create & maintain a Wikipage you may take help from "A Step by Step Guide to create a Wikipedia Article"
If you are a local business you must have listed on Google business. It will help your brand to collect information for Google's knowledge graph. You can setup business listing on Google from www.google.com/business/. it is completely free for all. 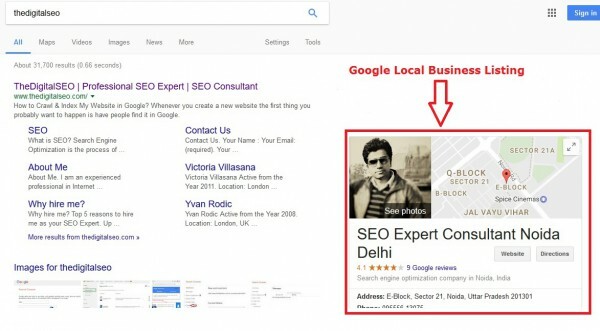 If you are new to create a Google Local Business listing you may take help from my article "How to Create Google Business Listing?" 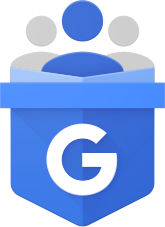 Regardless of Google Plus account If you already setup a Google local business account you don't need to create a saperate G+ business account for your brand. When you setup a local business Google automatically create a G= business account for your brand. You take the live URL of your Google Plus business page from your local business account. Click that and you will be landed on your G+ business page. Yes Google also fetches information from your Google plus business account for it's knowledge graph. Google knowledge graph collect information from most of your available trusted social media profiles like Facebook, Twitter, Instagram, YouTube, Myspace, Google plus, containing social media links. 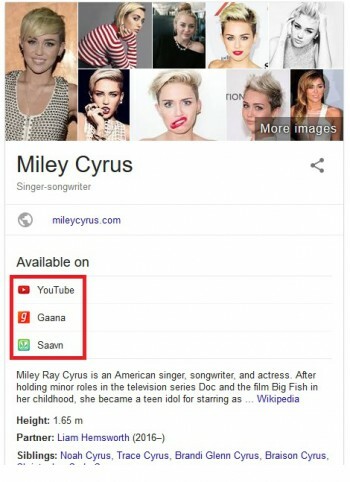 If you are an artist you must have a profile or list your songs on Saavn.com and Gaana.com. Google frequently grabs information from these two websites to its knowledge graph. 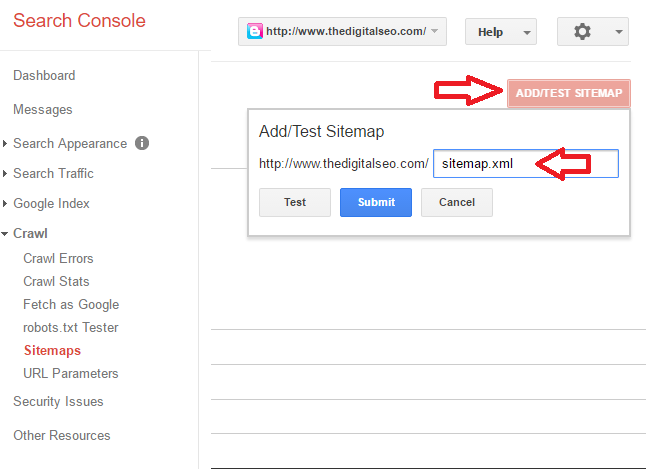 What is Google Structured Data? 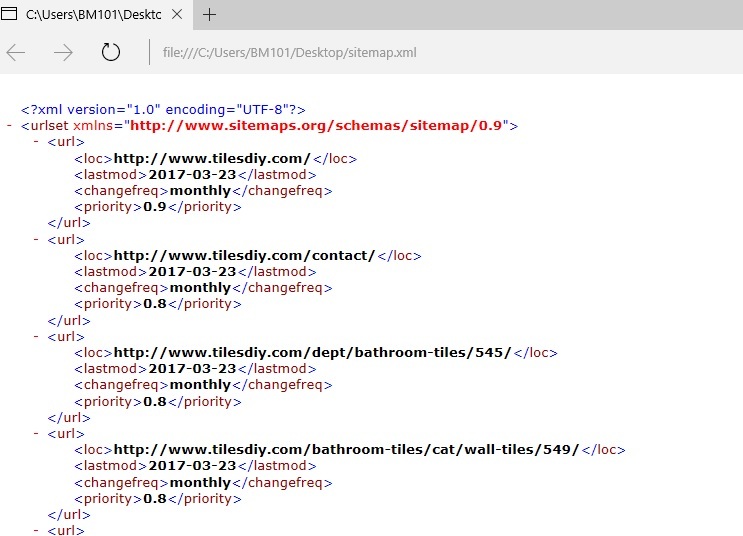 Structured data markup is used to setup knowledge graph information for display it in Google search. You may create structured data markup for any event, movie, reviews, organization, play, music concert and etc. It may be few technical to normal business people however i have tried to explain the best way to make yourself or your brand visible on Google's 1st page. You may contact Us to setup your brand in Google's top results. 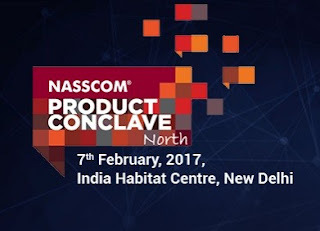 The National Association of Software and Services Companies (NASSCOM) is organizing NASSCOM Product Conclave 2017 on Tuesday, 7th Feb 2017 at India Habitat Centre, New Delhi. 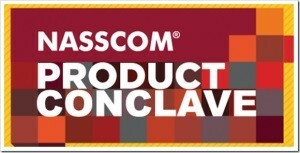 Nasscom Product Conclave North is an attempt to set a stage for Indian start-ups and emerging companies to access knowledge & support from the ecosystem on building markets, creating high-performance teams and address funding concerns. Product Showcase and business connect programs are integral part of the agenda. Panel discussions among successful entrepreneurs to deliberate the concerns of the industry and workshops to build capacity of the emerging talent. NPC has a glorious history of over a decade and if you are a techie, you should attend this event. NPC 2016 held at Bangalore, witnessed 2500+ national and international delegates, interaction with 200+ speakers in over a 100+ sessions, 140+ product showcases, various connect programs, five summits for practitioners and much more excitement over three days. 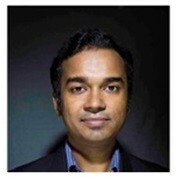 A unique event wherein the best and brightest technology leaders, emerging companies and start-ups congregate. NPC North is an opportunity for the companies in Product ecosystem to create a buzz, showcase the brands and product excellence. Serial entrepreneurs, CIOs, investors, customers, incubators and accelerators are going to deliberate, listen, participate and engage with actionable insights under one roof. NPC - North would guarantee a good blend of keynotes to share knowledge from some of the most sought after experts, panel discussions among successful entrepreneurs to deliberate the concerns of the industry and workshops to build capacity of the emerging talent. Product Showcase and business connect programs are integral part of the agenda. I was ever worried about social media buttons on my blog. I found many websites which are providing the same services but those are charging or were not exactly what was i looking for. I have researched a lot and found an HTML code that works perfectly on my blogspot blog. I have implemented this code one of my blogs and it is working perfectly there. If you are searching exactly the HTML code for adding social media buttons on your blog, your search stops here. I share the exact HTML code for adding social buttons on your blog. Just copy the below code and paste it where you want to add social buttons in your blog. 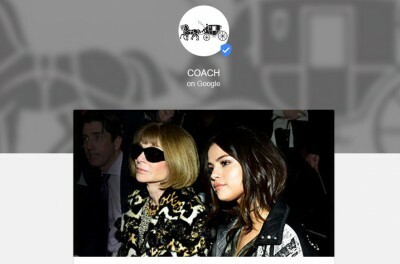 The above code arrange your social media buttons in horizontal (in a row). 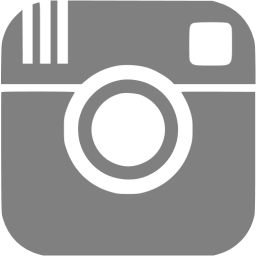 Preview of social media icons look like the below image. Learn How to block URLs in Google Search? Ever worried for those pages of your website which are outdated coming in Google search. Want to remove outdated pages of your website from Google search, Don't worry there are few ways by you can remove your website outdated pages from Google search engine results pages. 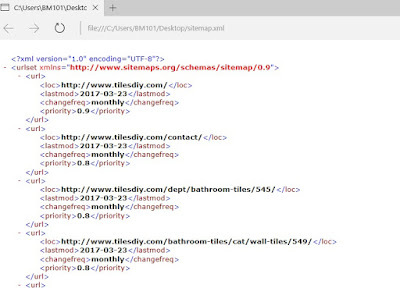 Simply put your website outdated URL in this google tool and click "REQUEST REMOVAL"
You can also de-indexed your website outdated pages by adding a meta tag just before the closing head tag. 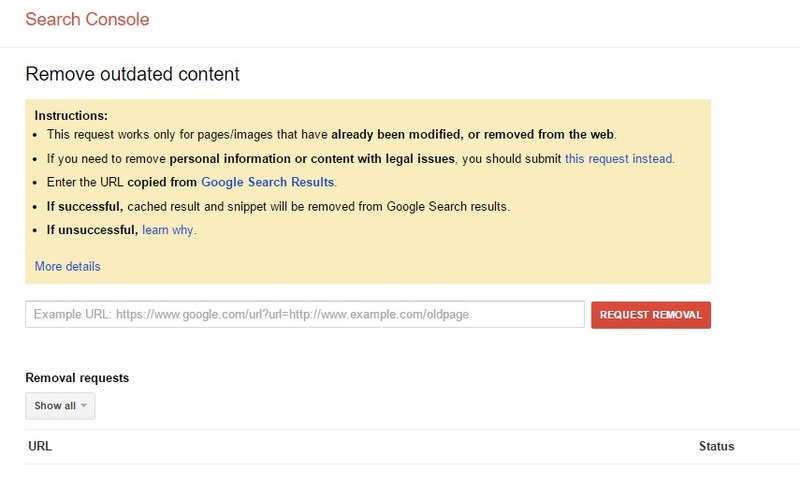 This is the second method for removing outdated URL from Google search. 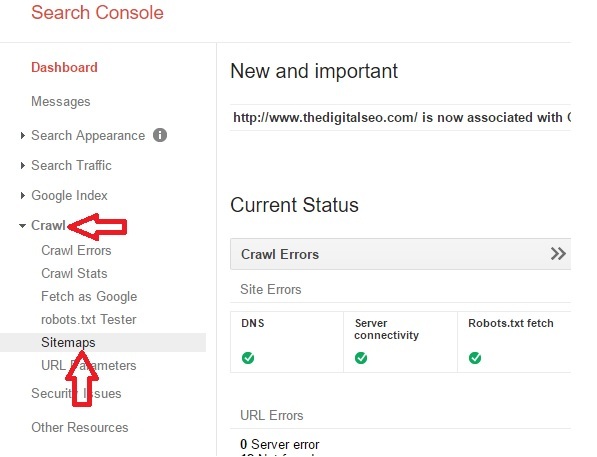 You have to update your robots.txt by adding the below queries. For example i want to remove my website's "cgi-bin", "temp" and "junk" pages from Google search. 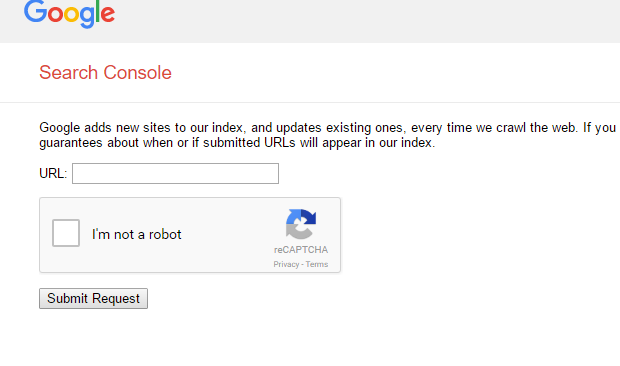 Now i use the following code in my robots.txt file. Now save your notepad as named "robots.txt". 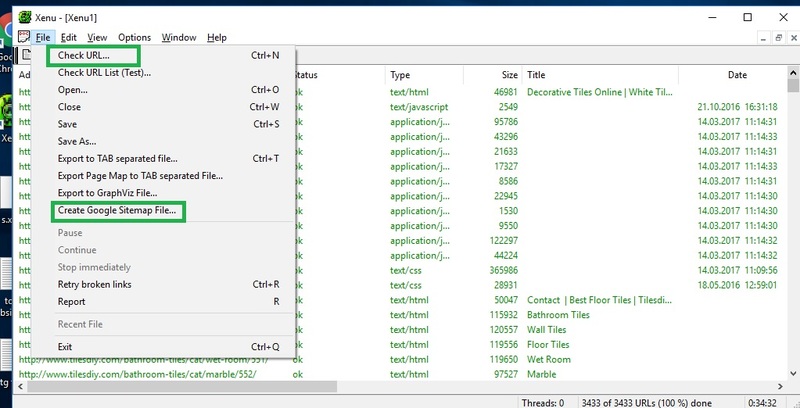 The file must be save in .txt format. Now upload this file on root of your website.